This book aims to summarize the main results of the RuRES project using a multidisciplinary approach. In addition to elaborating on the measuring results in the rural areas, the chapters provide an overview of the given and researched area taking into account the geographical, social and economic conditions analyzing the perspectives, attitudes and potential behaviors of everyday people. 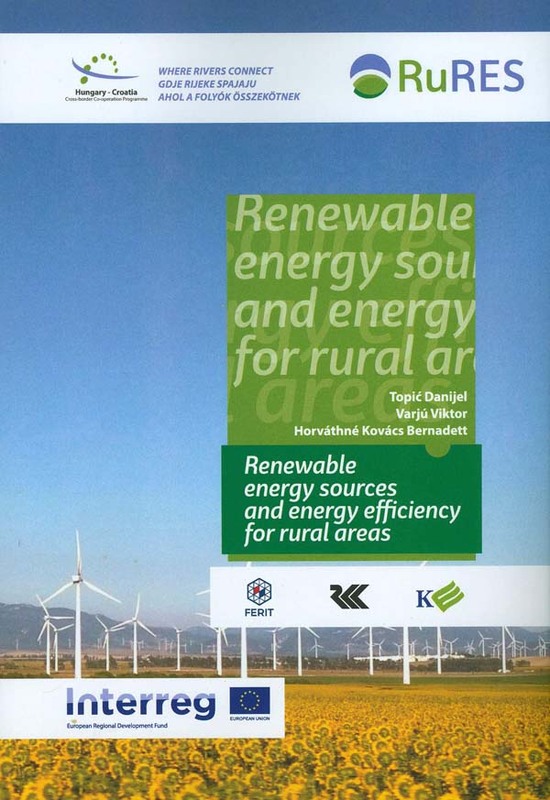 The book also gives a review of the potential impact of renewable and energy efficiency investments in a rural area.